Treatments In Our Comfy Modern Salon With FREE Wi-Fi, Coffee & Snacks or In The Comfort Of Your Own Home. Hello, my name is Melissa Levin. I'm a Registered Nurse and board certified Family Nurse Practitioner. I'm also a proud mom of 3. 15 years ago I received the dreaded call from the director of my daughter's preschool telling me that my daughter had lice, and that she had NEVER SEEN SO MANY BUGS IN A CHILD'S HEAD IN HER LIFE! That's when I dropped the phone and began to cry. I soon discovered that my entire family (including me) had lice! I scoured the internet for natural lice treatments, but found little useful information. It took me well over a month to get rid of it, and even after I thought it was gone, it came back again! You don't need to go through what I did...you can benefit from my experience. 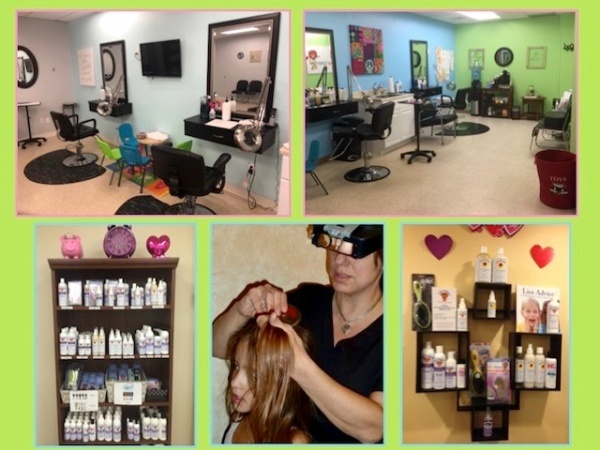 Lice Tamers can help you today. 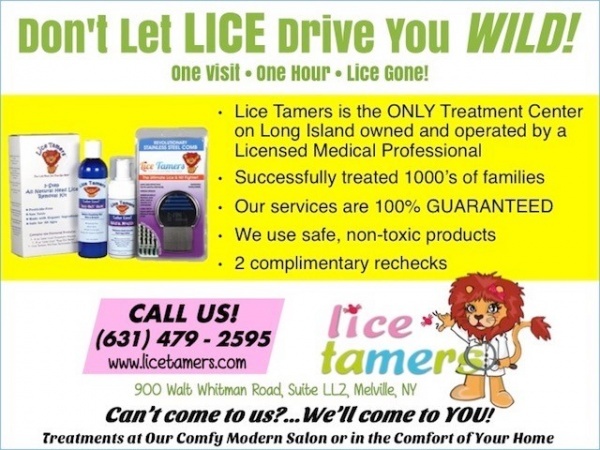 Contact Me About Lice Tamers, Inc.
Read More About Lice Tamers, Inc.